The summer was amazing and I’m totally honest when I say this – not long enough! I love to have my kids at home with me – YES, they drive me absolutely crazy, but I love to have them around – all three of them. 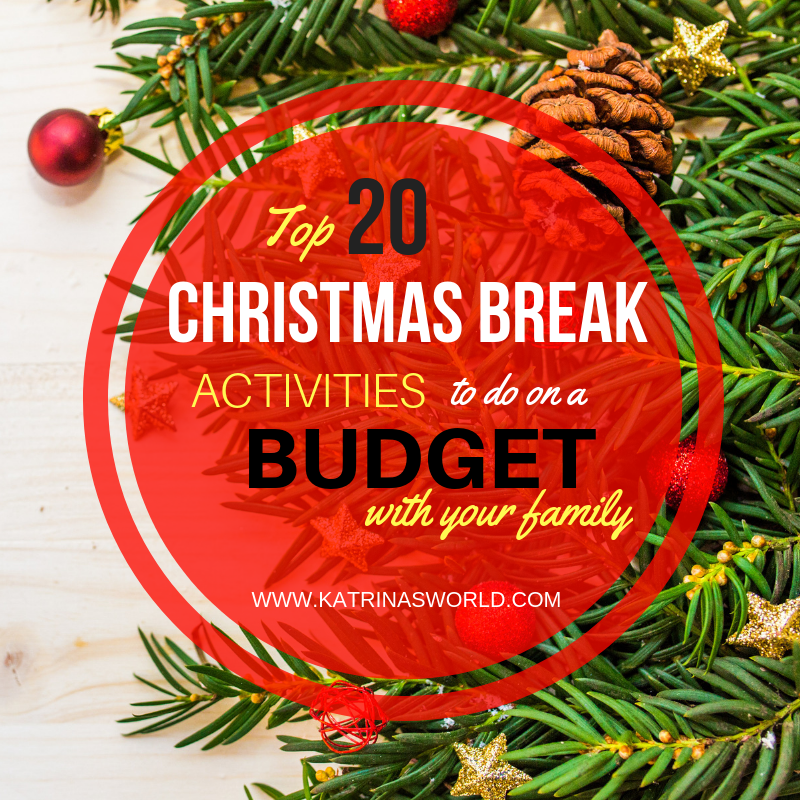 We had many days this summer that we needed to escape the heat and be indoors and when we found ourselves bored, we’d either start baking or crafting! About 7 years ago, my older son and I tried to make homemade chalk and let’s just say, it’s didn’t go so well. It involved a little bit of food coloring, and toilet paper rolls and by the time they dried 5 days later, we never could get them out of the toilet paper rolls! Don’t ask…it was a bad idea. :) So, it was time to try again! I did some looking around on Pinterest and found a great post by Princess Pinky Girl all about how to make your own sidewalk chalk. We followed this recipe pretty closely, but I’ll be honest, I didn’t really measure everything and we used a lot more of the paint – I mean, who doesn’t want super bright colors? I’m so glad I did – because our colors are very bright and we love using these! I did learn a few things along the way that might make it easier and we had to let our dry a lot longer than just 24 hours. 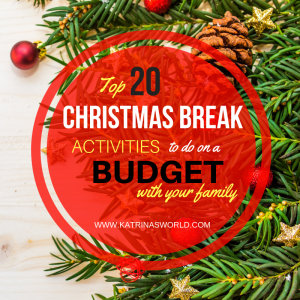 Thank you to Princess Pinky Girl for your great post and ideas! Below is my recipe and what we actually did that worked well for us. Plaster of Paris Dry Powder (I actually found a huge tub of this at a garage sale for super cheap – been saving it for awhile now – you can get at any craft store). Tempura Paint (I got 7 bright colors and got big sizes – 24oz bottles. In fact, another great sale was going on at my local Hobby Lobby – I paid only $1 for each bottle). Silicon molds or candy melt molds (I had a silicon Pampered Chef cupcake flower mold that worked great, and I found a big stack of candy melt molds at a garage sale for less than dollar – these worked really well). We mixed up each color in it’s own disposable cup. I started out with only 3 colors to begin with because I have 3 kids and I wanted them each to have their own color to mix up. The amount of colors you can make with this recipe will depend on how many molds you have on hand. Fill each up with about 3/4 cup of water. Add about 1/2 cup of paint to the water and mix well. The original recipe says about 1/4 cup of paint, but I really liked the super bright colors that we achieved with 1/2 cup of paint. Next, add 1 cup of the dry plaster of paris powder and start mixing with your plastic spoon. Make sure to mix really well. I did learn that if you don’t get it all completely mixed up you will have pockets of the white plaster of paris in your dry chalk that never was mixed with the paint. Not a big deal, but a bummer when you are coloring something very specifically and it turns white on you. Double check after your kid’s arms tire out and make sure there are no lumps. Pour into molds and then very gently pound the mold on the counter to pop any air pockets or bubbles and to completely flatten. You can layer different colors in the molds, just don’t mix them up. It does dry really with really cool swirls in it! Let them dry for at least 3 full days before you try to take them out of the molds. They will pop right out of a mold when they are completely dry. If you try to pop them out too early, they actually crumble and that’s a bummer (Yes, this happened a few times to us). The candy molds dried much faster than the cupcake molds. If you can set them to dry outside in full sunlight, they may dry much faster. You can tell when they are NOT dry by the color change they have – the outside edges will dry lighter in color and if the inside is still well, it will look darker and like it has a wet spot on it. My candy molds dried in about 3 days and I did eventually turn them upside down so that the bottom would dry as well – a few actually fell out once they were dry. My flower regular sized cupcake molds took about 6 full days to dry all the way and at about 4 days, I was able to pop them out and I set them outside in the full sun to dry all the way, which took another 2 days. The colors are awesome, bright, and so fun to use! My kids love this chalk and we have a great time using it! I love this chalk because the colors are so fun! I can’t wait to make this recipe again and am now on the hunt for more fun candy molds at garage sales. 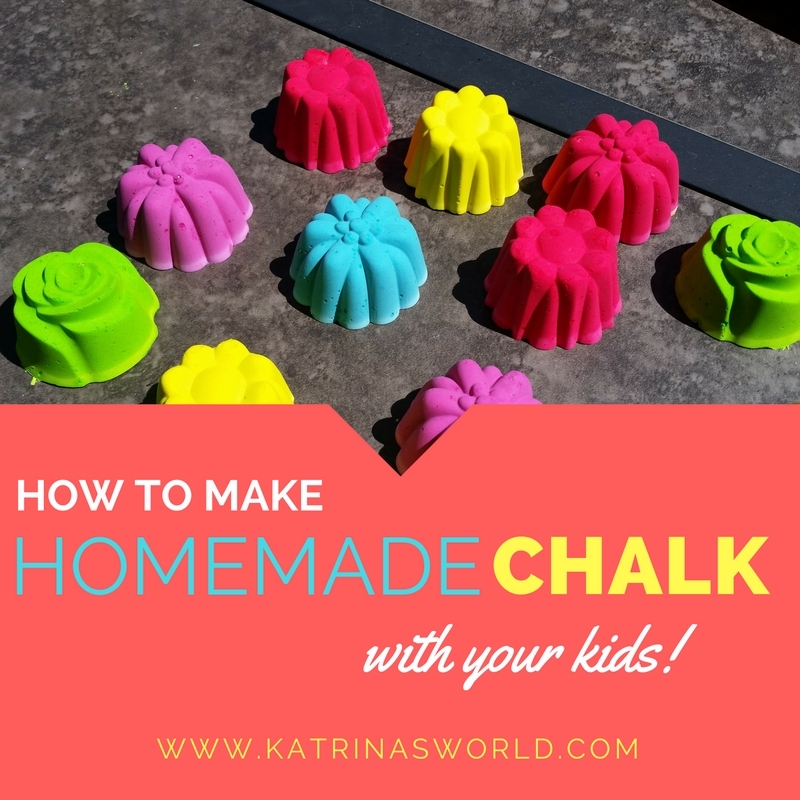 I would totally recommend making this chalk with your kids – it’s really a fun, easy, and pretty quick craft! I’m hoping to make some as gifts to give the cousins for Christmas! Let me know if you try this recipe out! Happy coloring! It’s a snowy April day in Colorado and I’m annoyed. Super annoyed. I don’t like snow, but I really don’t like snow in April – and we are just days from May. I want to be outside doing fun things with my kids, not inside FREEZING and wishing we were outside. Oh well. On top of it, my daughter is home sick from school, she’s not feeling terrible, but bad enough to need a day of “rest” which she really didn’t do at all today. Probably my fault, I’ve never really known how to slow down, let alone sit still – there is always something I should be doing – right?! Guess what we did on this day of cold, sick, snowy rest? We made homemade melted bead sun catchers! Super fun, but probably the most stinky craft I have ever done – EVER. Could be that it’s sooo cold out, and I can’t have every door and window open to push out the smell, but still, it’s a stinky craft. I’m not looking forward to the look that I’m sure to get of pure disgust from my husband when he gets home today. I’m positive he will hold his nose and ask me just what the terrible smell as soon as he walks through the door. The even worst part is that I have cracked a lot of the windows just a little bit, the oven vent is blowing on super high, I have sprayed every can of Glade smelly stuff I have through the house, and I’ve lit every candle in my hous. Now it smells like burning plastic mixed with lemon pound cake, pear berry, and island tropics! It’s cold and very fragrant in my house right now (my dog is soo cold from the windows open that she is laying directly on the heating vent in the floor)! It makes me laugh just describing it! 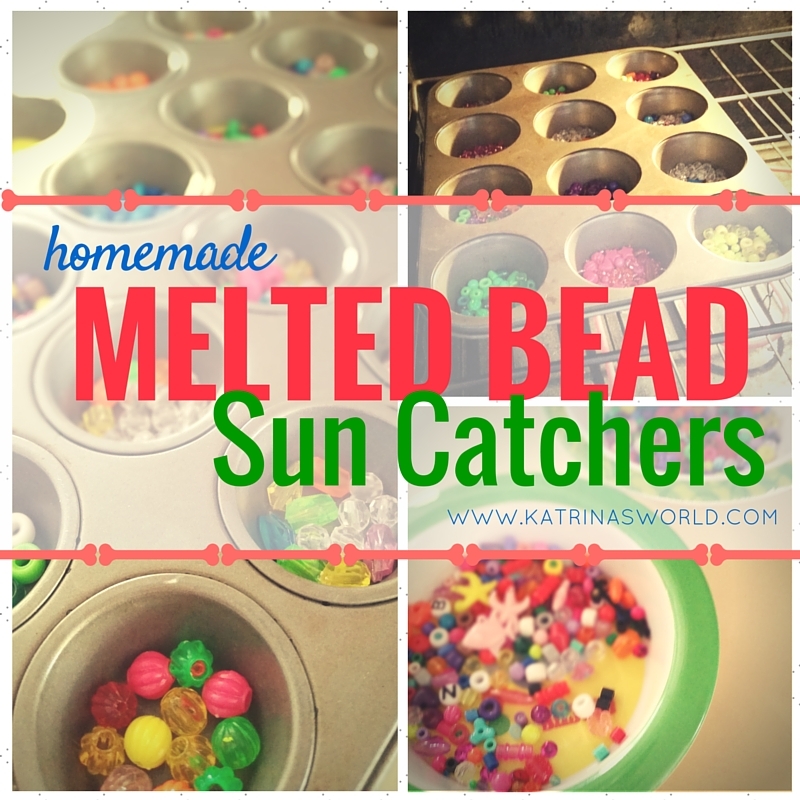 Anyways, we had a great time making this craft - Melted Bead Sun Catchers - that I found on Pinterest from The Artful Parent. My kids really enjoyed the time together arranging the beads and making cool designs. It’s crazy how their different personalities come into play – my 10 year old just wants to get them done as fast as he can, my middle daughter very carefully and slowly picks out her colors and arranges her designs, while my youngest just wanted every single bead that the older two “oohed” and “ahhhed” about. Hilarious! This craft took us about 30 minutes and the cooking time was close to 25 minutes. I’m still venting out the house over an hour later and the smell is just lingering. I’m wondering if some of the beads we used are causing the terrible smell. We had these very little pink beads that did not melt at all – they just changed to a burnt color – for all I know they very well could be the main cause of the terrible smell in my house. Sounds like The Artful Parent had good luck with the smell not being too bad. Besides the smell, this was a lot of fun! Give them a try when you have a chance (maybe on a warmer day when you can open all the windows to air out the house in case you have a problem with the smell)! Here’s to being a fun mom that crafts with her kids! Hugs to you all!